Working as a carer can be very rewarding. It can also be hard work, with a lot of lifting bed-bound patients, which can take its toll on everyone involved. 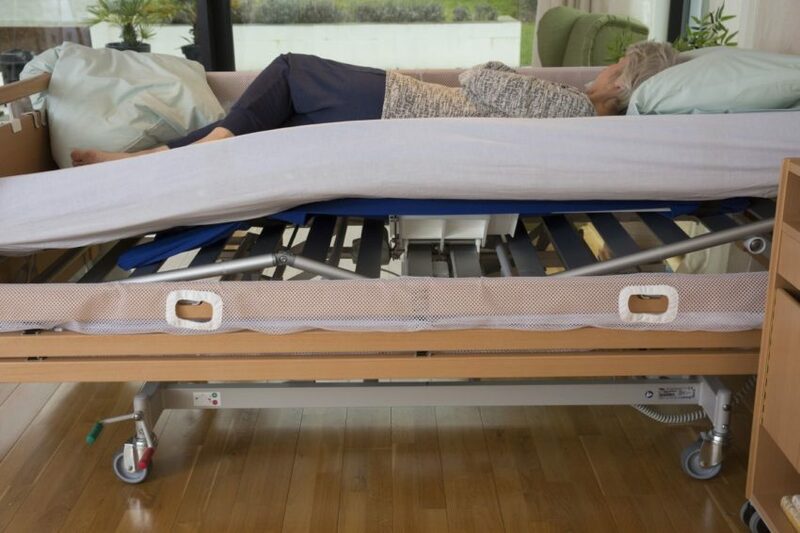 ‘Soft Tilt’ is an automated system that repositions people in their bed automatically with six major benefits that could transform the level of care in your working environment – or indeed the care you receive yourself. 3 Does Soft Tilt Sound Like Something You Need? Patients with Soft Tilt have better sleep. There’s less chance of a pressure ulcer developing. 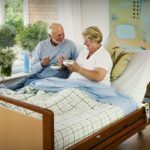 Due to the regular repositioning of the body, it’s less likely for the patient to develop complications when resting in bed for long periods. Turning the body at regular intervals reduces the pressure damage risk that can cause severe skin injuries. It reduces some of the heavy lifting for staff. The system makes single carer working environments more viable. 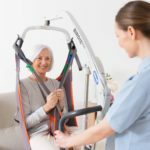 Soft Tilt makes other care tasks easier. By using the tilting function it is easier to apply a sling, and glide sheets may no longer be needed. Other aspects of personal care like changing someone’s clothes should become easier too. Does Soft Tilt Sound Like Something You Need? Right now, the system is only available in a select number of European countries. 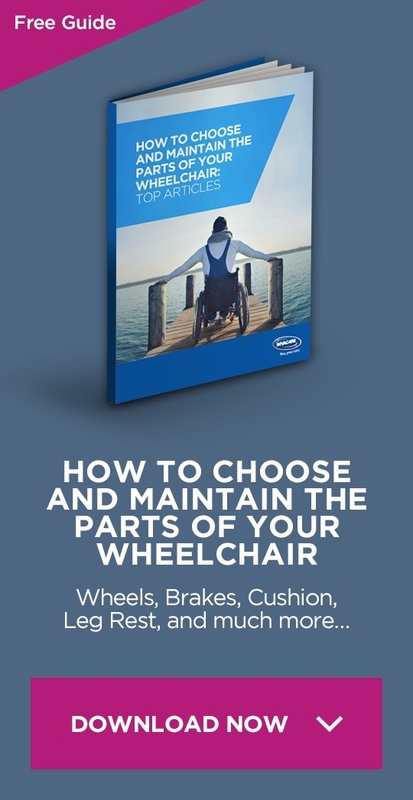 Visit www.invacare.eu.com or contact us here.